October is Black Cat Awareness month and we wanted to show you some of the best black cats from the big and little screens. 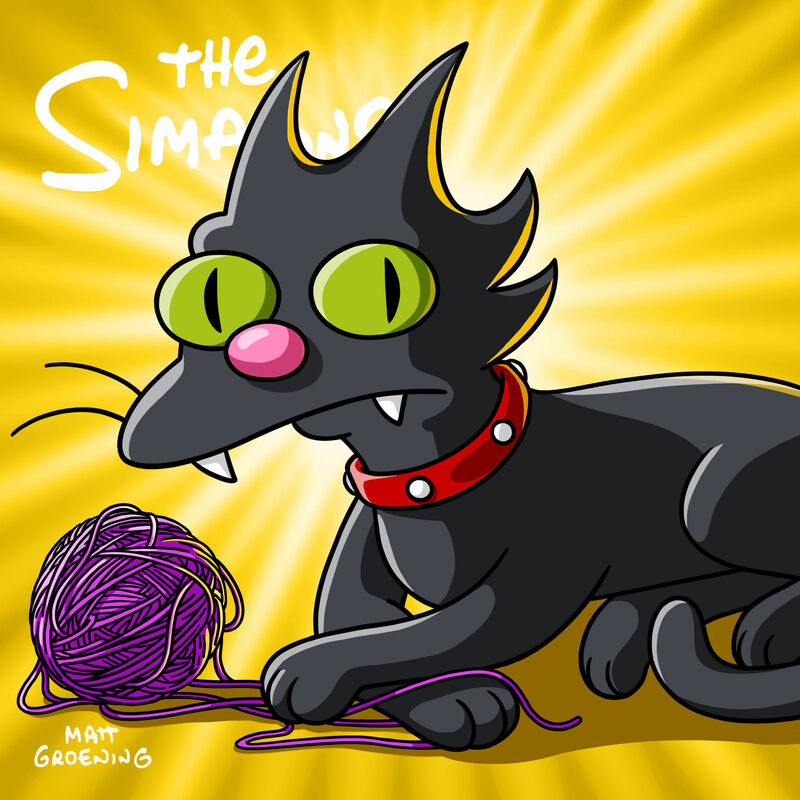 The Black Cat Awareness month was created by Layla Morgan Wilde when she discovered that there were only two days a year that are dedicated to black cats. 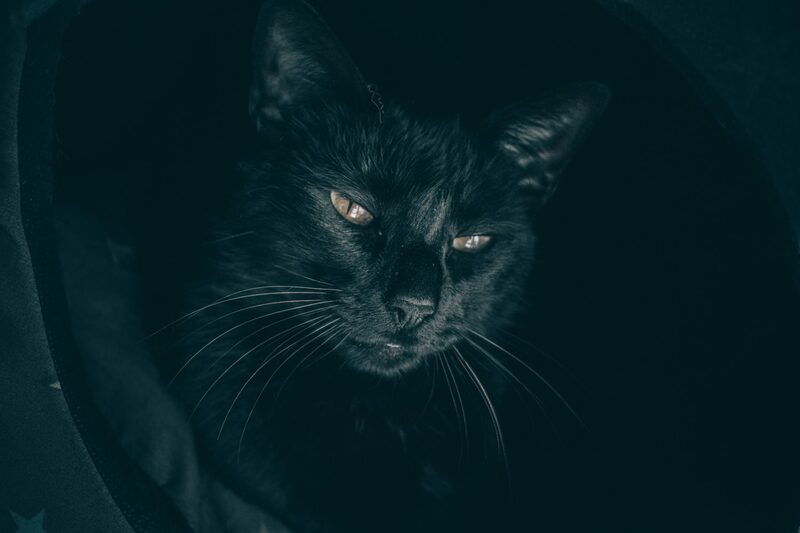 With all the superstition that surrounds black cats, they are unlikely to get adopted from shelters in October and are 50% less likely to be adopted during the rest of the year. We think they deserve a little bit more love which is why we have made this list of brilliant black cats for you! 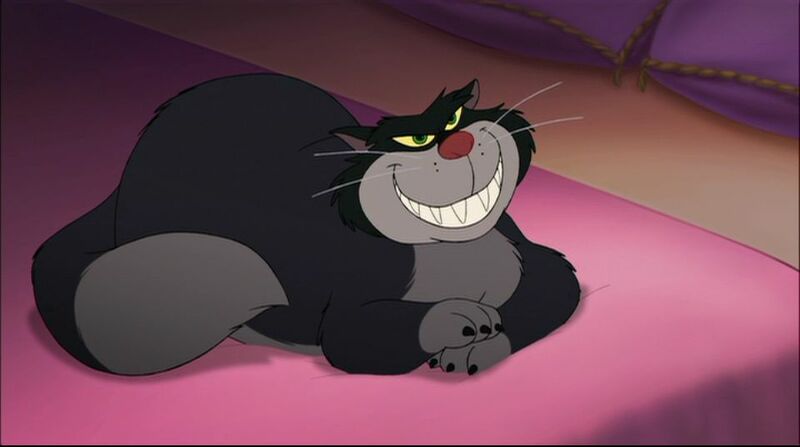 Lets be honest, this is one cool cat and we have all related to him, at some point in our lives. 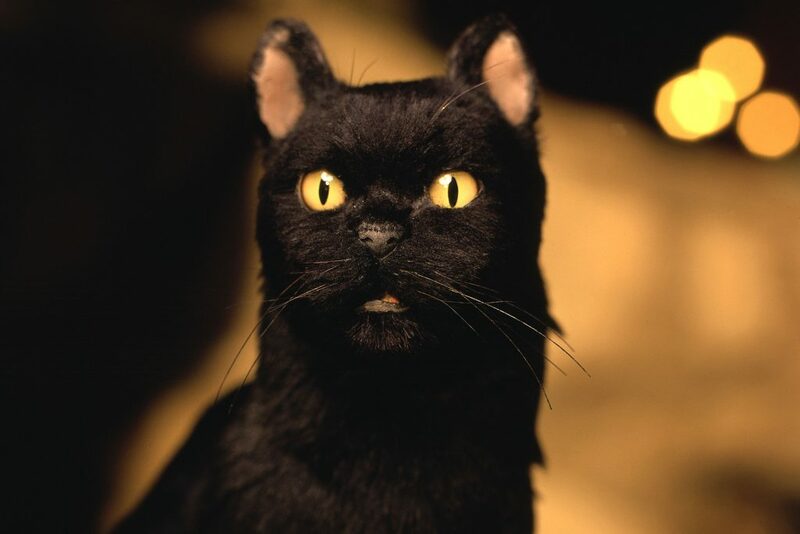 With his sarcasm and wit, Salem has become a much loved black cat that any 90s kid will remember. 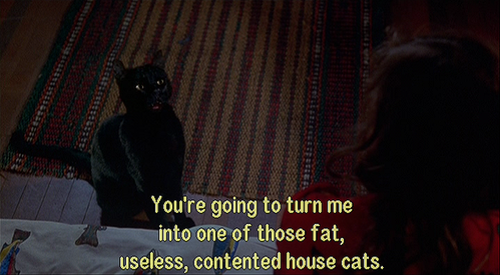 Will we see more of Salem in the Sabrina reboot? Yes, we will. 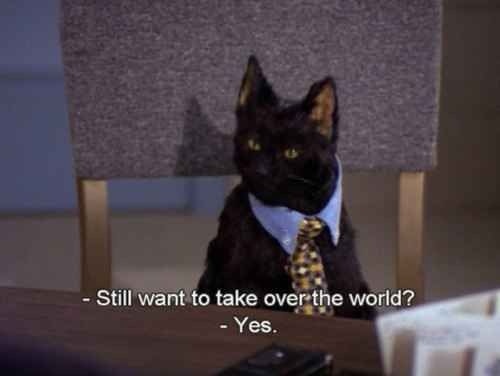 Salem will be a real life cat in the new reboot, although we have yet to find out who will voice this sassy cat. Image Courtesy – Warner Bros.
“I tawt I taw a puddy tat!” and we did! We know this cat very well from his Looney Tunes days, chasing Tweety and being a scaredy cat with Porky Pig. 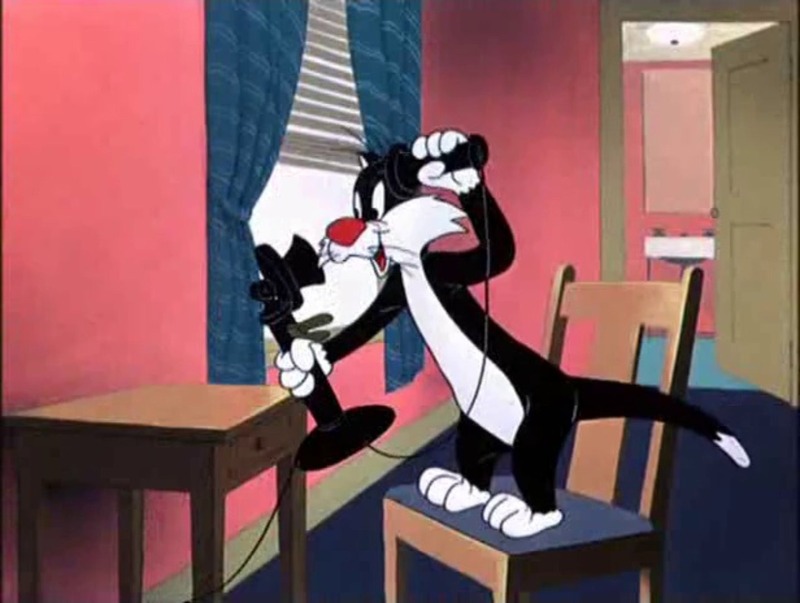 What’s your favourite Sylvester moment? 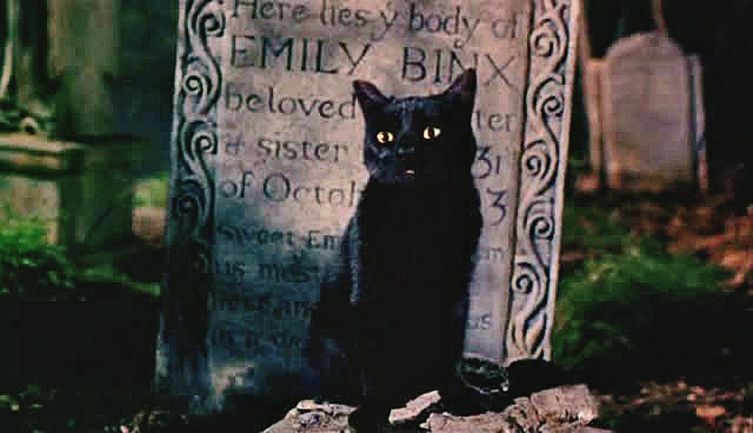 Thackery Binx is one of the most caring cats on our list, his determination to take care of Emily even though he failed to save her from the witches shows us just how brave and kind this cat is. Not only is Thackery Binx a caring and loving cat but, he is also as sassy and full of wit like all our other cats! How could you not love him? 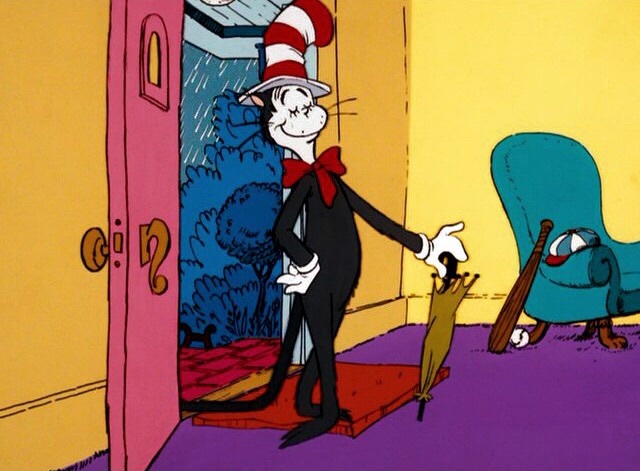 The Cat in the Hat has been causing trouble on our big screens and our TVs for years now, every generation has seen the Cat in the Hat make mess even to this day. This fancy feline keeps things interesting everywhere he goes. 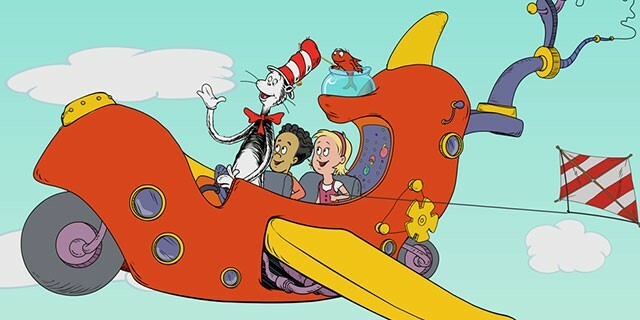 Not only has this cat made us laugh but he has also given us so many adventures and contraptions so that our imaginations have ran free, what what was your favourite cat in the hat moment? Lucifer lives up to his name, he is a cruel cat. He’s always on his game no matter what’s happening around him but, we can’t help but love him. 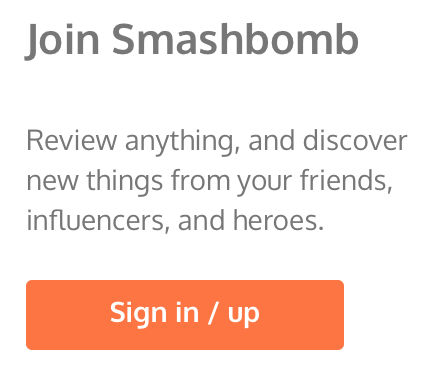 This is a villain that we want to remain as a villain. So if you’re thinking of adopting a pet this year, just remember all these amazing black cats and just how many around the world that need a home. To find out more on adopting a black feline friend, check out PetSmart Charities. Have we missed any famous cats off our list?